If your Blackberry Phone runs Android Apps, Simply Download this .apk version i uploaded here, V.2.2.3 (12/7/2014) and Install it in your blackberry. It works very well. Infact, you could skip the tutorials in this page. You wouldn’t need it. But it’s advised you go through the page if you’re not sure your Blackberry runs Android Apps and to extend your knowledge about this app. I was going to join the bike with four books but my editor was preparing for her service and OkadaBooks only works worked on Android. Okay, maybe the former was an excuse. The books are at the shores of “The End” and they need thorough revision and editing. “In March 2011, RIM announced an optional Android player that could play applications developed for the android system would be available for the BlackBerry PlayBook, RIM’s first entry in the tablet market. On August 24, 2011 Bloomberg News reported unofficial rumors that BlackBerry devices would be able to run Android applications when RIM brings QNX and the Android App Player to BlackBerry. With that info, i’m glad to announce that the new Blackberry smartphones are now smarter. 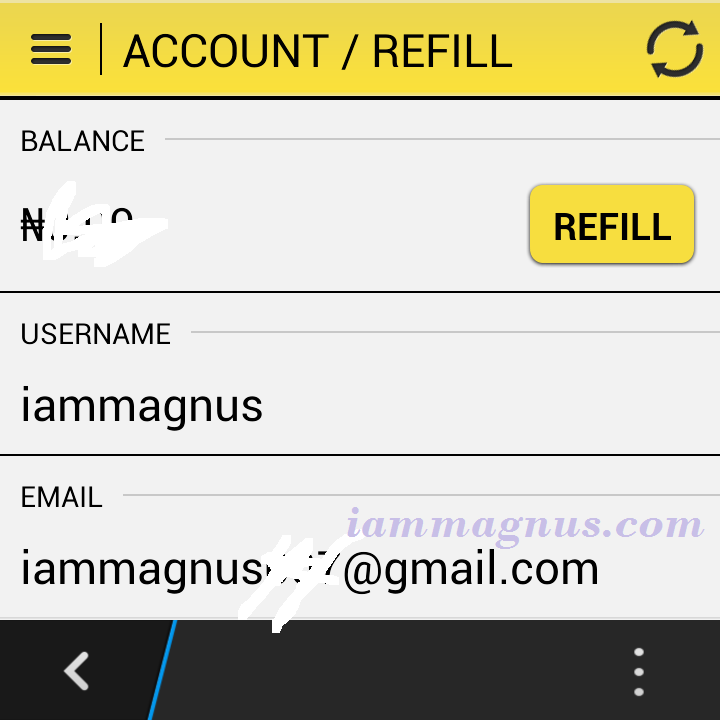 I still have access to Blackberry Appworld and .apk files from my previous “Nameless, Cheap” Android (hehehe). 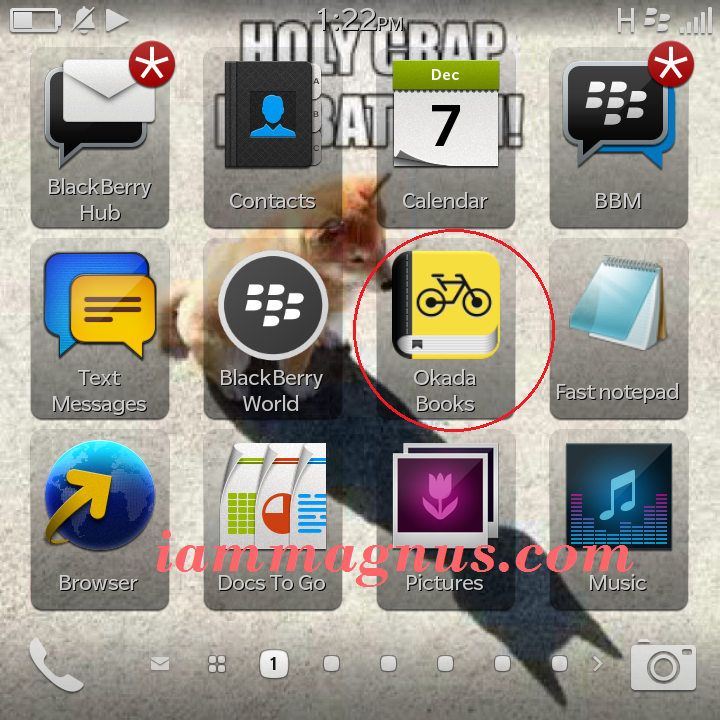 Blackberry phones with the latest Models (BlackBerry 10 devices) from BlackBerry Q5 (2013) to the New +BlackBerry passport (2014) runs most +Android apps and one of these Apps is +Okada Books. Lets get to the tutorial, i’ve said much already. 3. An Android Phone (Preferably with Os 4.0 and Above). 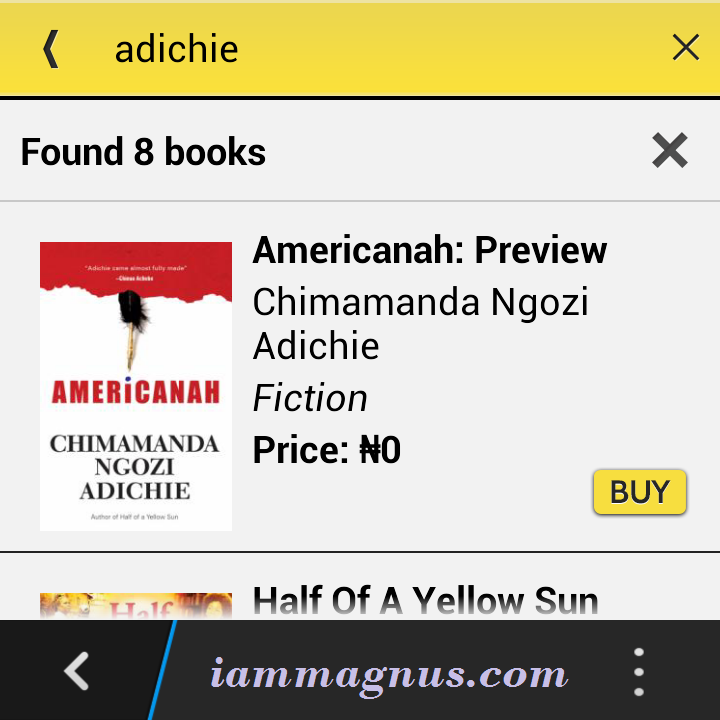 Simply visit Playstore with the Android Phone and Download OkadaBooks (Use the search to find it Faster, it’s the only App with the name “Okadabooks: Free Books To Read.”) Download and Install it in the Android. Then, use the search too to find “App Backup & Restore.” It’s a productivity app by INFOLIFE LLC. Install it too. The size is about 3.5mb. 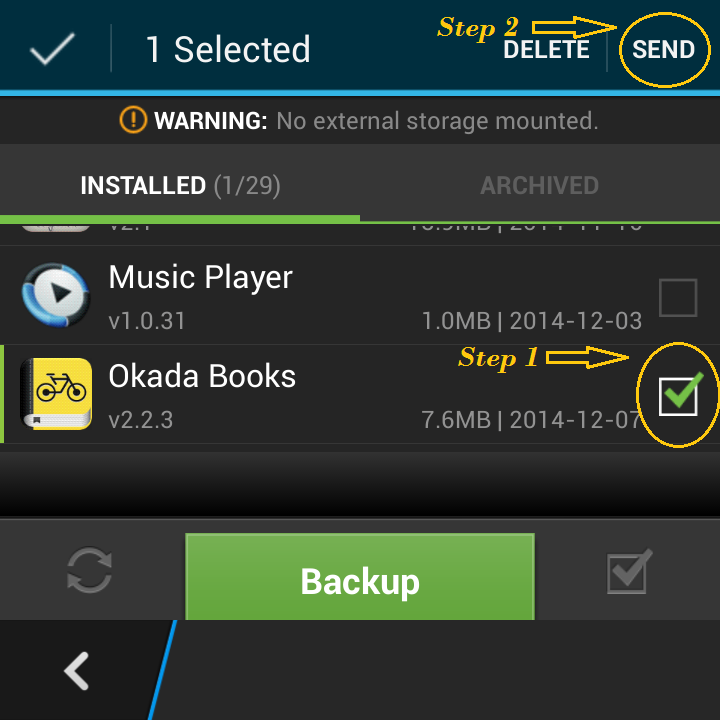 Once you’ve installed OkadaBooks and App Backup & Restore, close the Playstore. you won’t be needing it again. This part is even simpler. 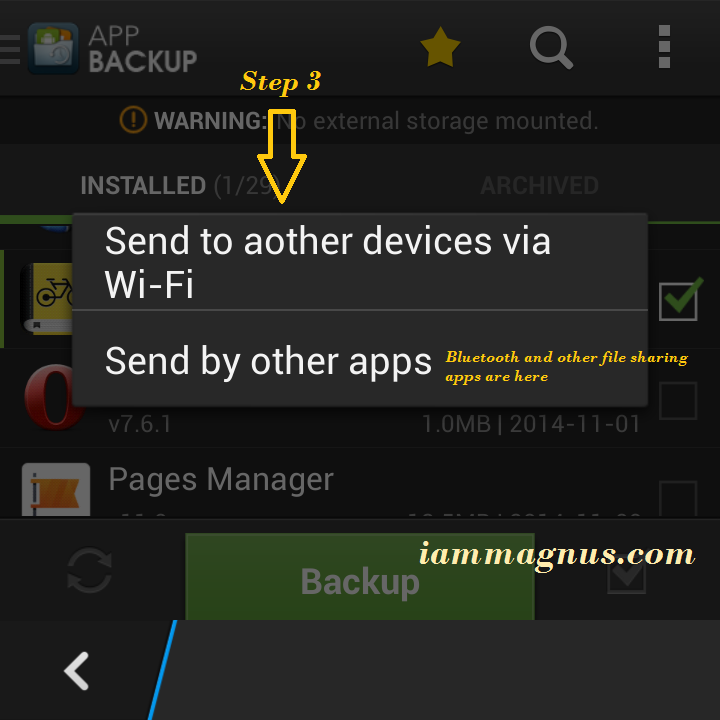 Open the newly downloaded “App Backup & Restore” in the Android phone. It will show all your apps. 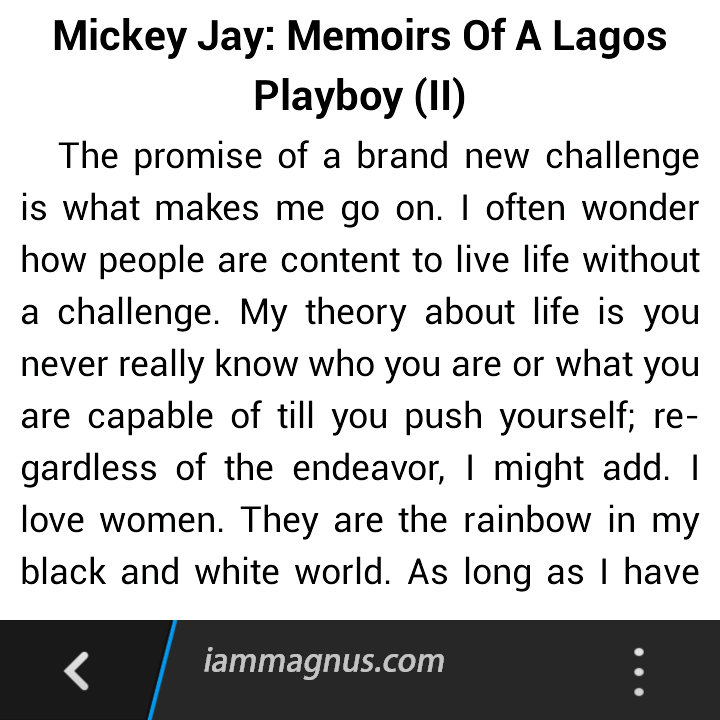 See the screenshot below. Simply select the OkadaBooks app by ticking the box (see Step 1 in the screenshot Above) and select “Send.” You’ll see a pop-up immediately with two options (see screenshot below). 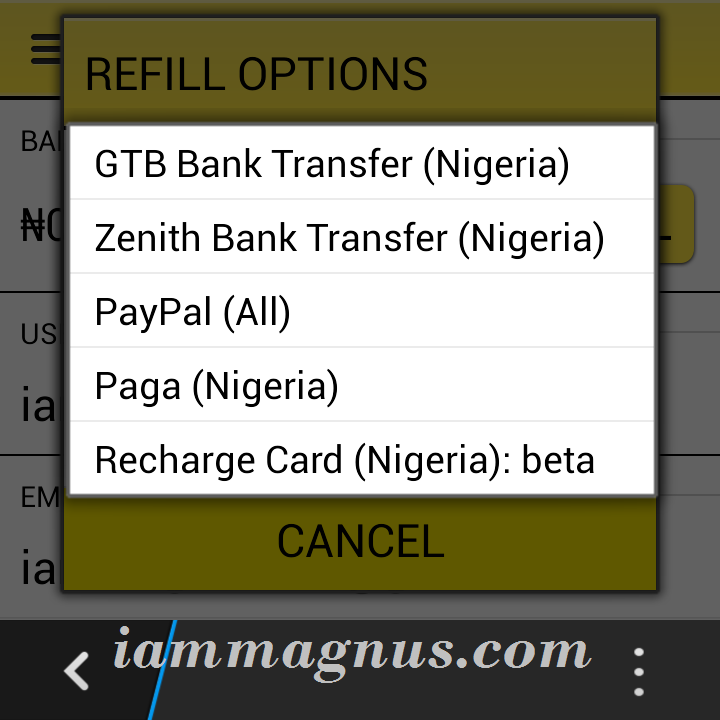 It’s advisable to send by other apps because all the File Sharing apps in your phone will pop up when it’s selected. 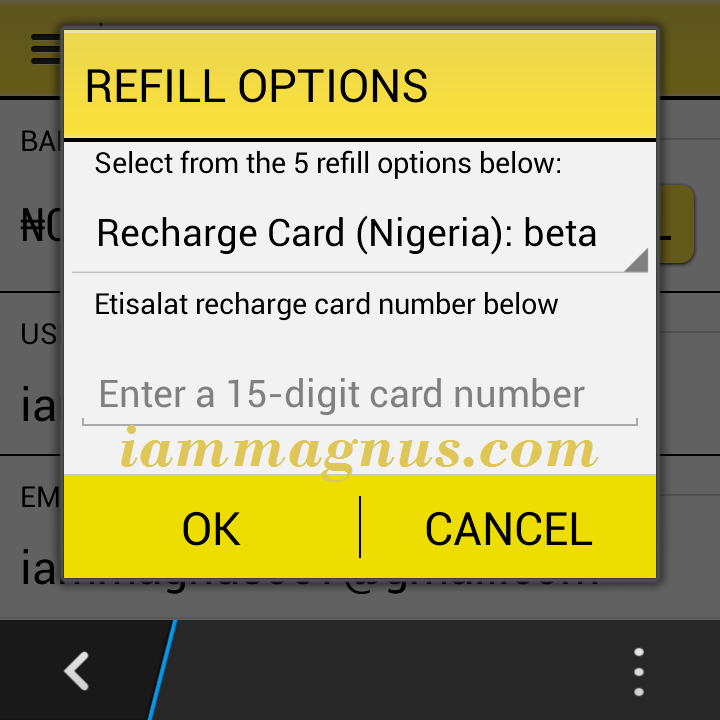 If it does, select “Bluetooth.” and send it to the Blackberry Phone. 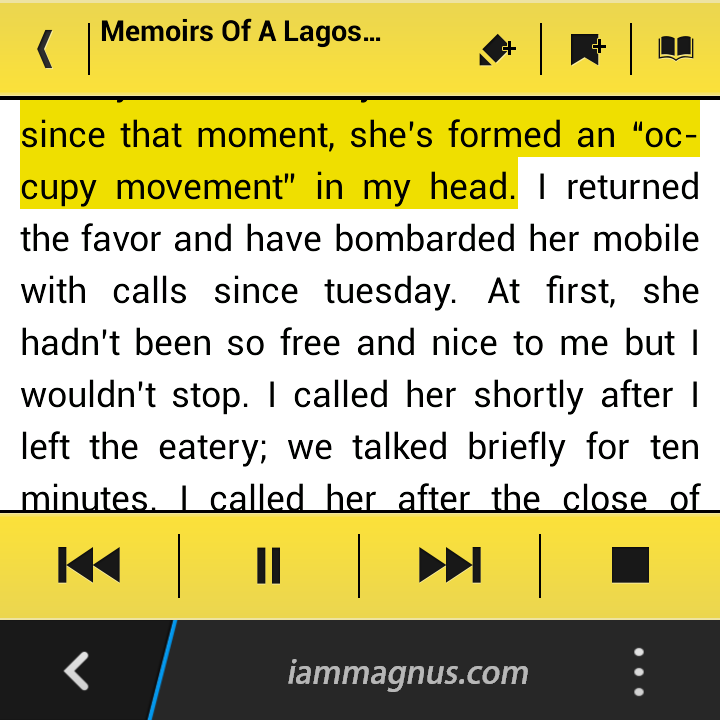 Note: Make sure the bluetooth of the blackberry is turned on and “Discoverable” is turned on too. When you receive the app in your blackberry, it should be saved in the “Downloads” folder. Install it. That’s all. I’ll share the rest of the process through screenshots. The processes you read above should take 5 minutes or less. The last screenshot above is a “download in progress shot.” Now, when you have downloaded the book, you could read it from the “My Books” section with your internet connection turned off. This is possible because the app has been built for easy data optimization, obviously. You don’t really have to read it online. It could be read offline because your downloaded book is in your phone, but you can’t find it easily because it’s deep within the phone to avoid deletion from your enemies…LOL. And other illegal purposes that could be punishable by the law. 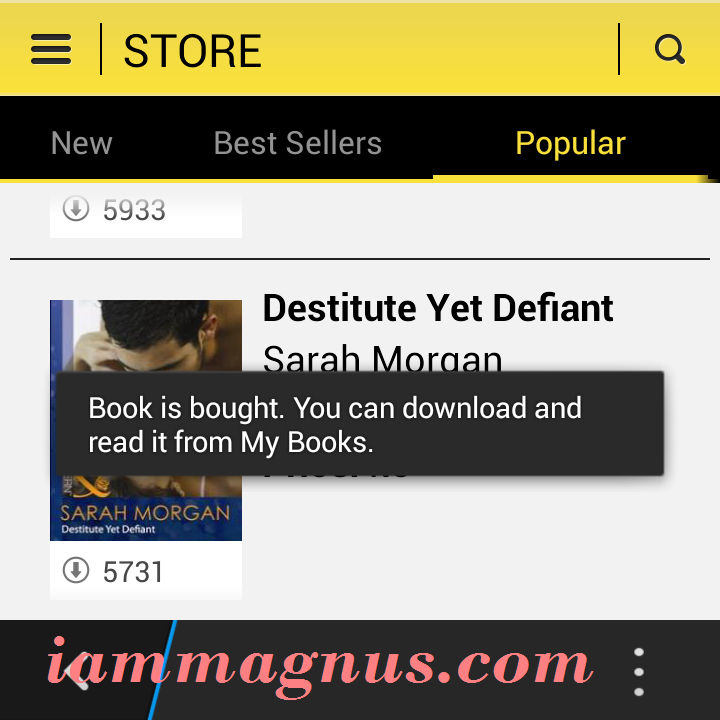 [Device/misc/android/Android/data/com.okadabooks/files/books] All the books you have downloaded could be found here and they are in .epub version. 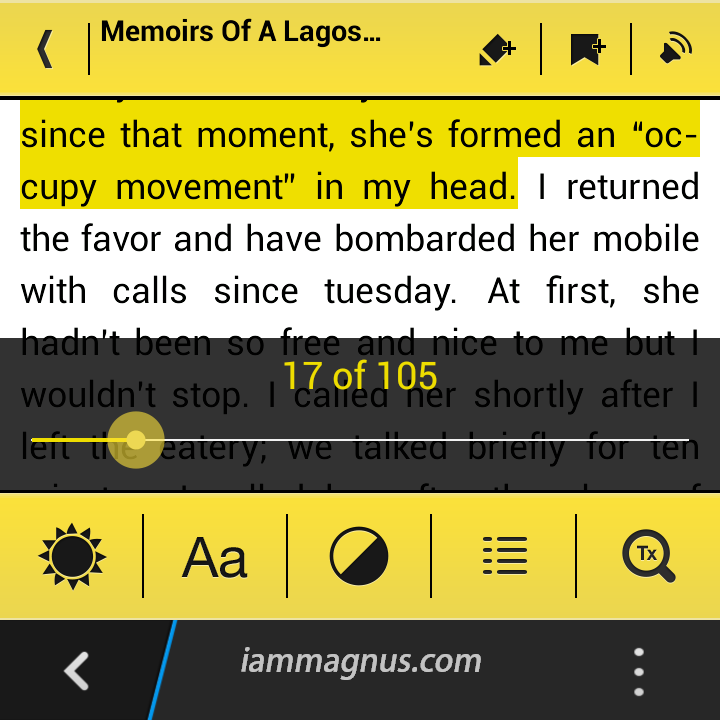 Blackberry/Android apps rarely comes with .epub readers, I guess its why the app was built with an .epub reader. Smart huhn? Conclusion: It’s working just like the Android version. 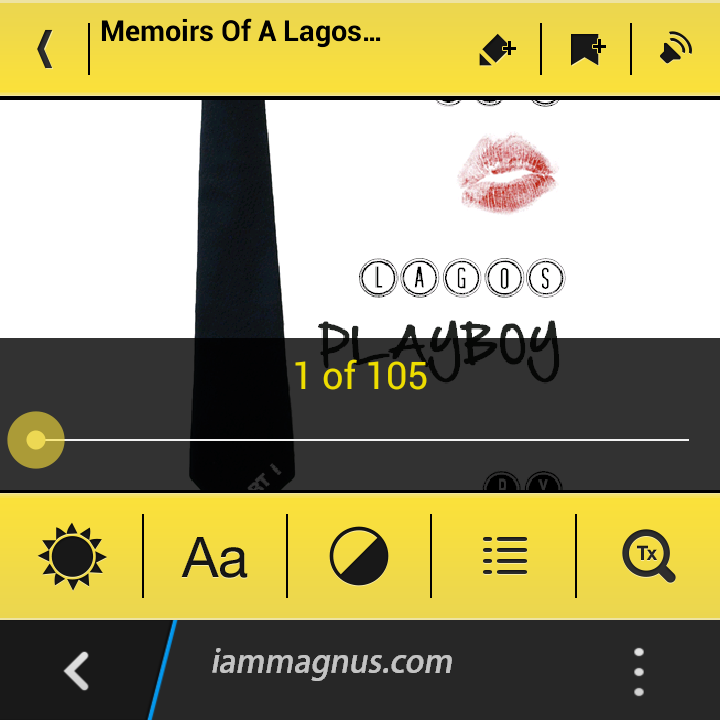 Now to test the Okadabooks’ App on your Blackberry (skipping those Android processes), you could download this .apk version i uploaded here, V.2.2.3 (12/7/2014) Mind you, it’s advisable to download a new version from the Android Playstore every month (at least) because there might be new updates. Read, Ride, Share! Warning: This Content is highly copywritten, do not copy-post, use images or all of the above without permission.